The Scantron SLS is a laser phase shift distance sensor for very long standoff monitoring applications. 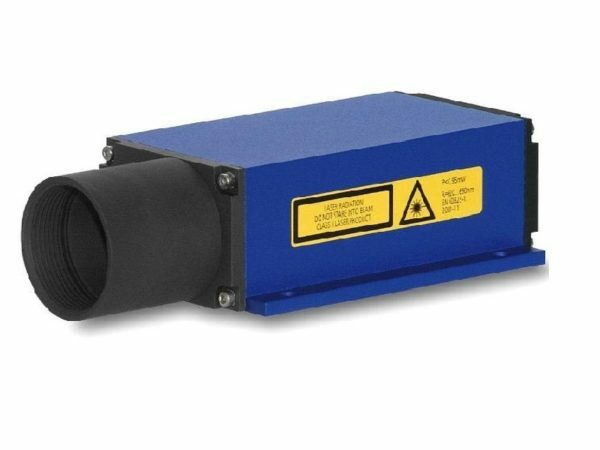 The SLS laser distance measurement sensor is designed for mobile and stationary distance measurement in an industrial environment and provides precise millimetre measurement for a range of surfaces. The SLS works based on comparative phase measurement. To achieve this, it emits visible laser beams in different frequencies. The target being measured returns diffusely reflected light that is subsequently compared with a reference signal. Finally, a microprocessor uses the recorded phase shift to calculate a required distance with mm accuracy. The sensor SLS distinguishes itself through high precision as well as independence of the surface of the measured object. The red, well visible, laser beam allows for simple alignment. It’s simple to set up, with stable and efficient housing and can be used in a number of ways; for position control, crane and conveyor supervision and supervision of security-relevant parts amongst them. 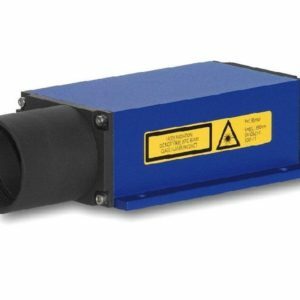 We have a range of options available and can create a custom laser distance measurement sensor solution for you for bespoke applications. Contact the Scantron team to find out more.